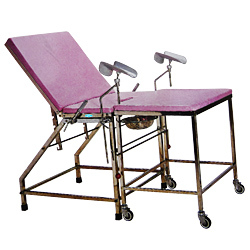 During labor and at the time of delivery the beds play an important part to make the time a lot less painful for the women. 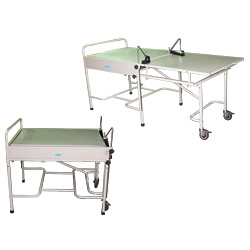 This is the reason; we put special attention in the obstetric tables we design to be used during labor, delivery or in the gynae ward. 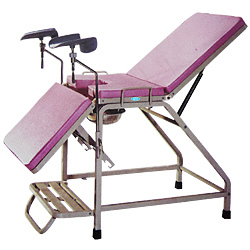 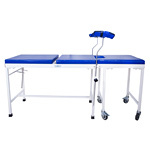 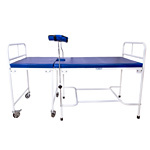 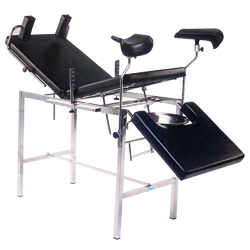 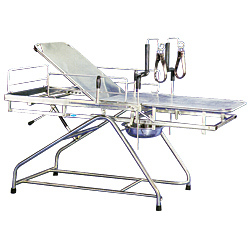 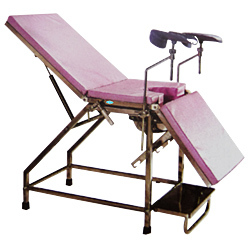 These tables come with the standard accessories, and a separate leg and head stand to the position during delivery. 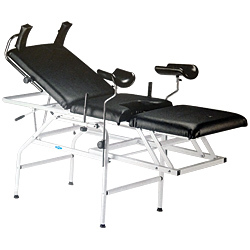 They are made with a strong base, and some come with a mattress attached to them as a part of the design. 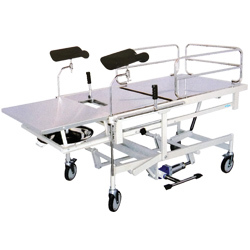 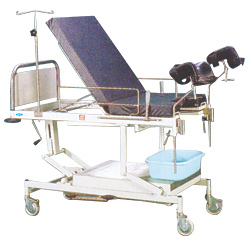 The parts can be easily detached and maneuvered to bring convenience and comfort to the patient at that time.